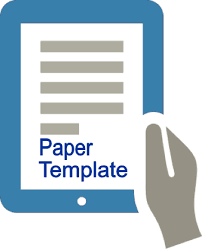 Please note that, you may upload maximum 2 SUBMISSIONS for registration free. Additional submissions will be charged 100 TL for each. 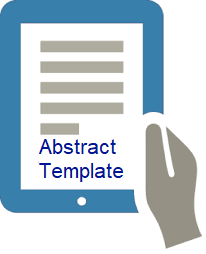 In order to display abstract template and full paper template please click the icon above. For each poster presentation 100cm – 70 cm space will be available. Poster representation times also will be announced in Congress program.